Punjabi heartthrob Diljit Dosanjh has never failed to impress us. 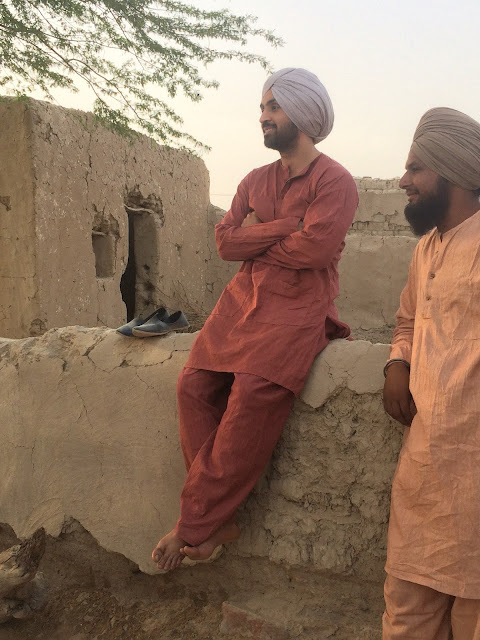 Just recently the actor stunned us with his rugged avatar on the poster of his dream project – Sajjan Singh Rangroot, and now he has blown our minds off with the fantastic trailer of the film. 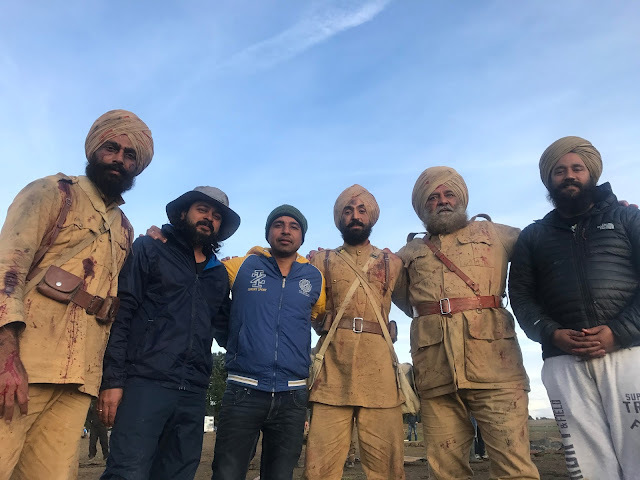 Set during the British rule in India, Sajjan Singh Rangroot is a fictionalised version of the time when Indian soldiers were sent off to fight Germans during World War I.